We know firsthand how much the financial decisions you make each day impact your future. 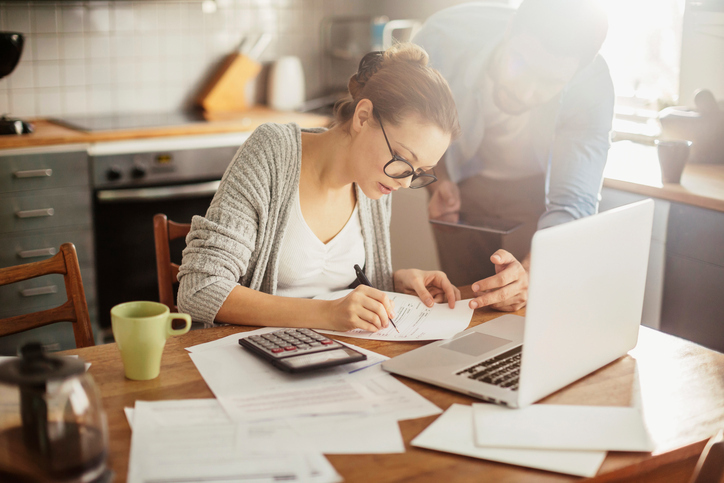 Learning how to manage money can be daunting and confusing. We’ve assembled a collection of interactive modules to help you understand budgeting, credit scores, home ownership, loan basics, investing, compound interest and so much more. It’s all free and available on demand, when YOU want it.